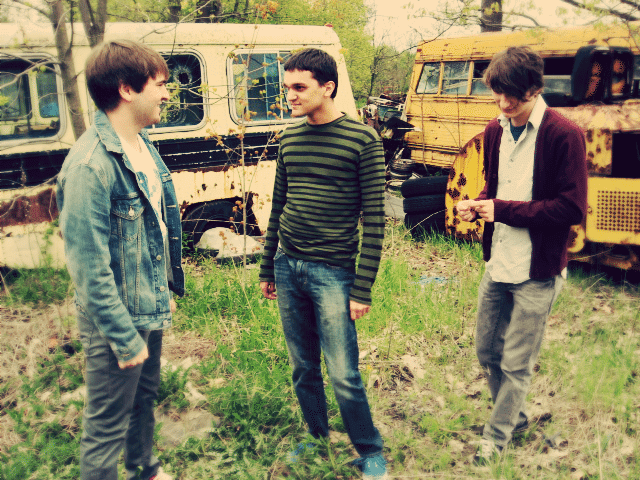 Can’t Dance, previously known as Like Noise, is a three-piece “Indie-Rock” band based out of Johnstown, Pennsylvania. The band has gained a strong guitar-driven 90’s Alternative sound; using youthful imagery in lyrics and crunchy guitar riffs to drive energetic song structures. Can’t Dance released their debut EP ‘Comfortably Dumb’ in early June and has gained some online acclaim from notable sites such as IMPOSE Magazine, Pittsburgh Music Magazine, and more! The band even won FORKSTER’S Top Unsigned Band of the Week!